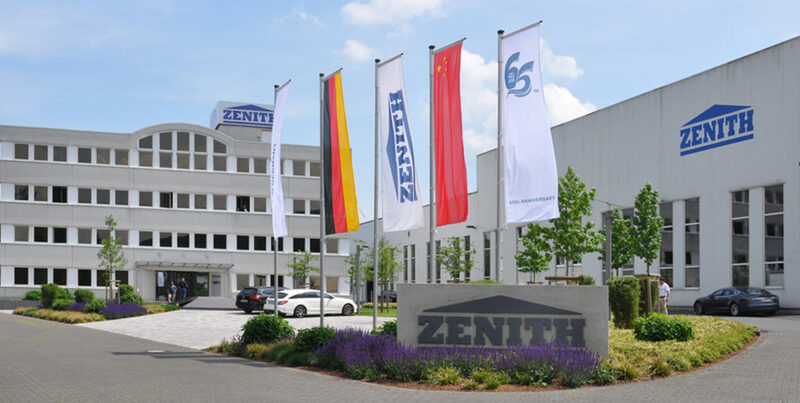 150 visitors from Germany and abroad, including from China, India, Poland, Slovenia, and Spain, accepted the invitation by Zenith Maschinenfabrik GmbH to come to its headquarters at Neunkirchen and attend the event held on the occasion of the company’s 65th anniversary. On its premises, Zenith showcased its complete range of machines, including the Zenith 860 and Zenith 1500 single-pallet machines, the Zenith 844 and Zenith 940 multilayer models, and the Zenith 913 traveller. 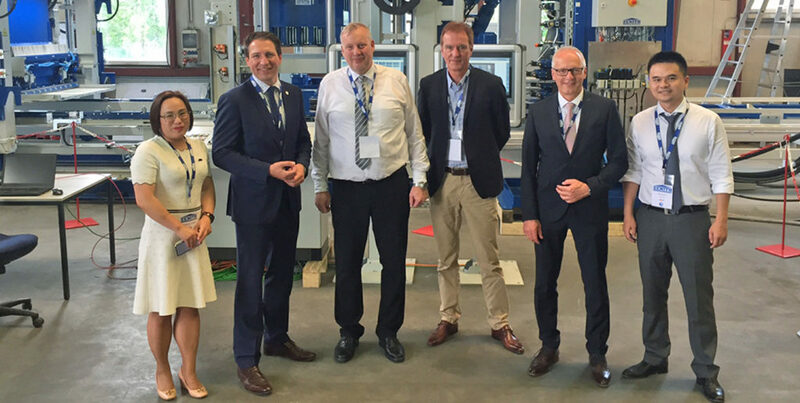 Visitors were particularly pleased to view a demo of the complete sequence of movements and process steps of Zenith block-making machines.  The words of welcome delivered by Zenith Managing Directors Samuel Fu and Heiko Boes were followed by a speech of Yonyi Hu, President of the China Sandstone Association and member of a Chinese delegation of about 20 people, focusing on block production from recycled materials. He added that German equipment and machinery continued to be in high demand in China and that Zenith has earned a sound reputation in the industry. 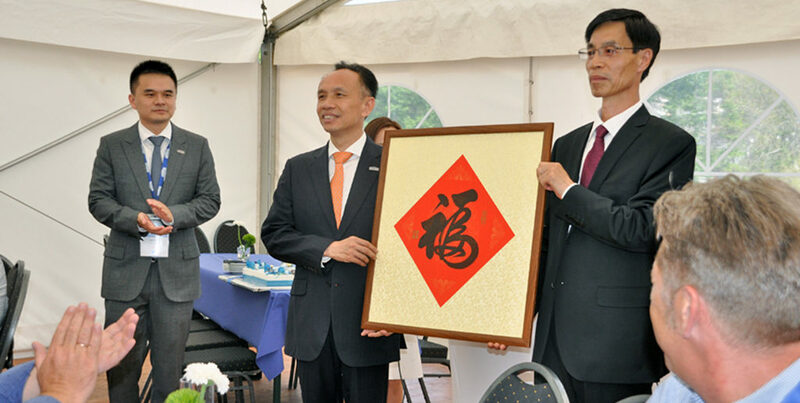 Upon closing, a calligraphy handmade by Yonyi Hu was handed over to Binghuang Fu, chairman of QGM Group, to express the appreciation of the good collaboration and best wishes for the future. Heiko Boes also received a replica of an ancient Chinese scroll. Furthermore, attendees stressed the urgent need for infrastructural investment – not only in China. For instance, an analysis conducted by the Chinese Ministry of Urban Affairs and Development found that, between 2008 and 2010, 62% of the 351 cities considered in the study were struck by flooding in the wake of torrential rainfall. In response to these findings, the “Sponge City” government funding program was launched. Each of the 16 pilot cities included in this scheme is to implement about 100 initial projects, with a particular focus on redesigning conventional sewerage systems, installing stormwater drainage, retention and storage systems, and rehabilitating rivers, streams and brownfield sites.